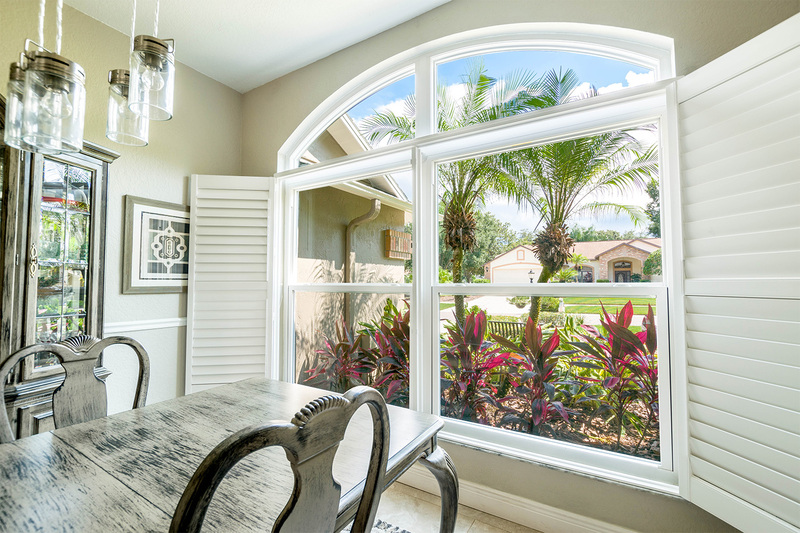 Buying new home windows can seem like a daunting task. 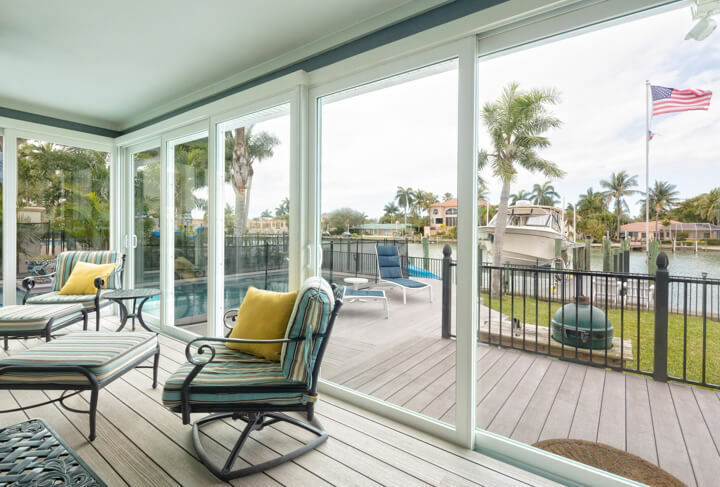 Between energy ratings, frame materials, and a miscellany of other features, there can be a number of factors to take into consideration. 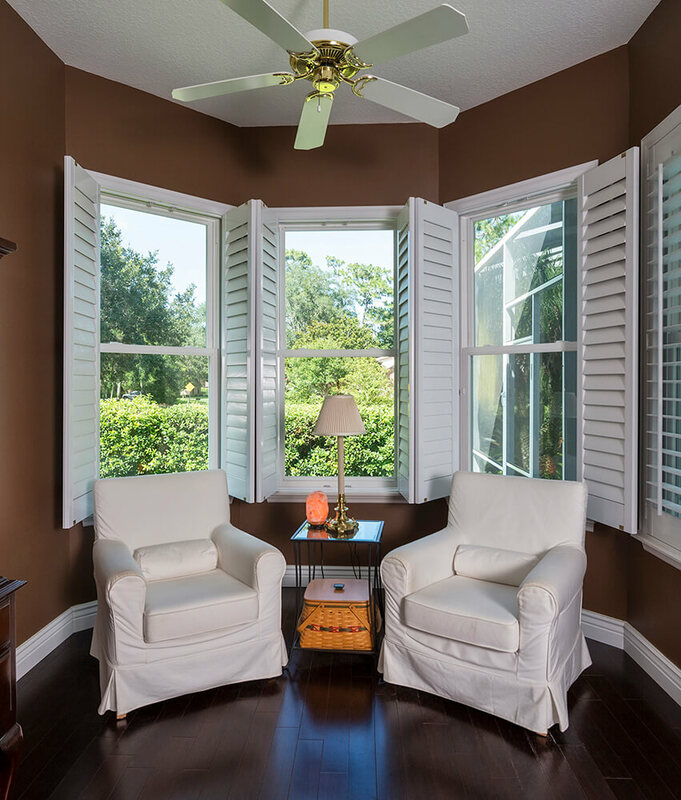 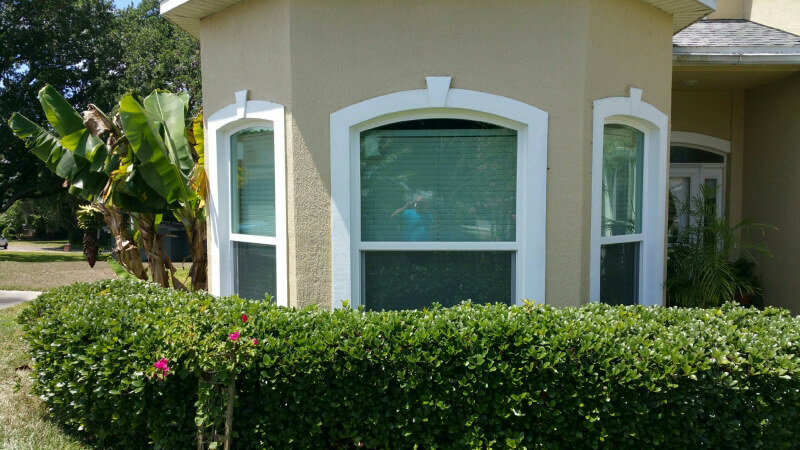 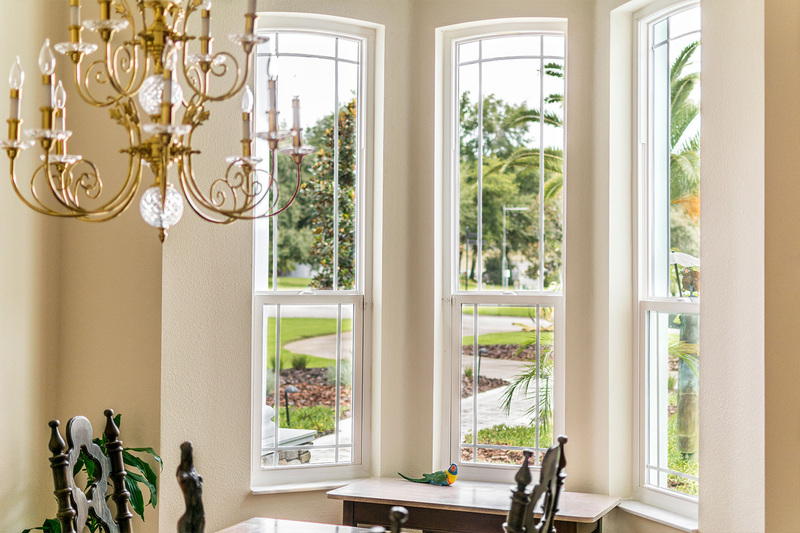 To ensure you purchase replacement windows that fulfill your unique needs as a Central Florida homeowner, turn to NewSouth Window Solutions. 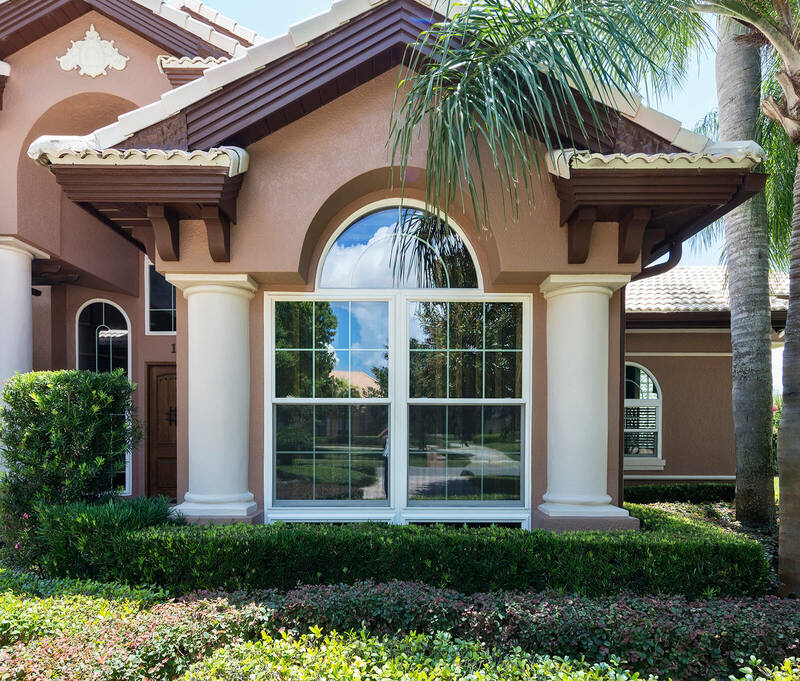 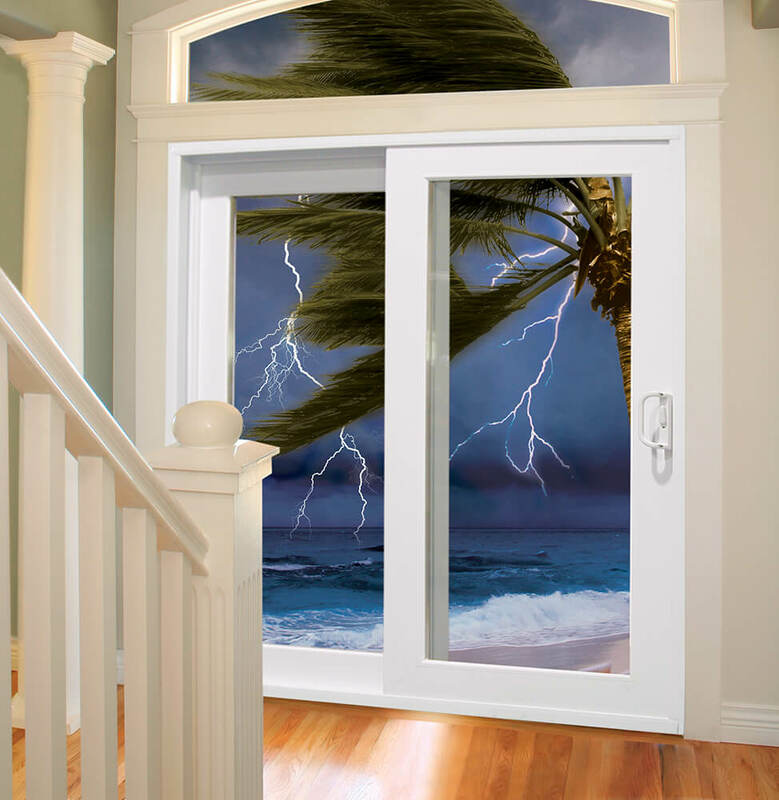 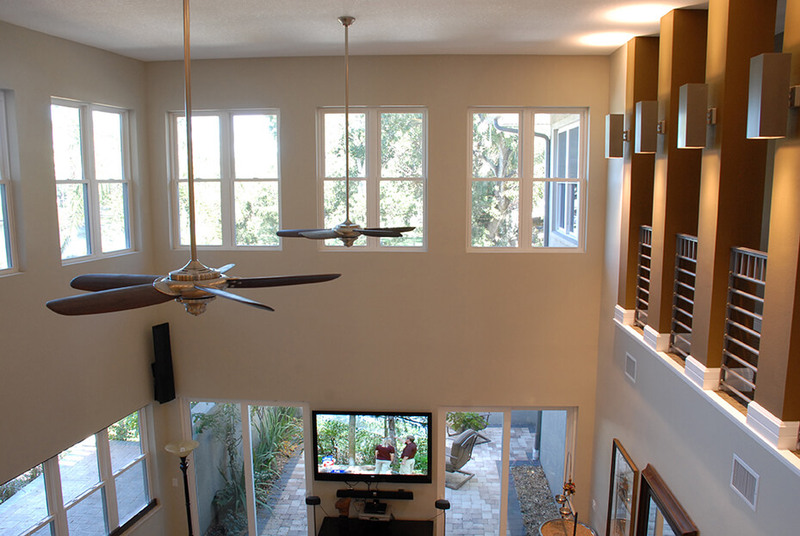 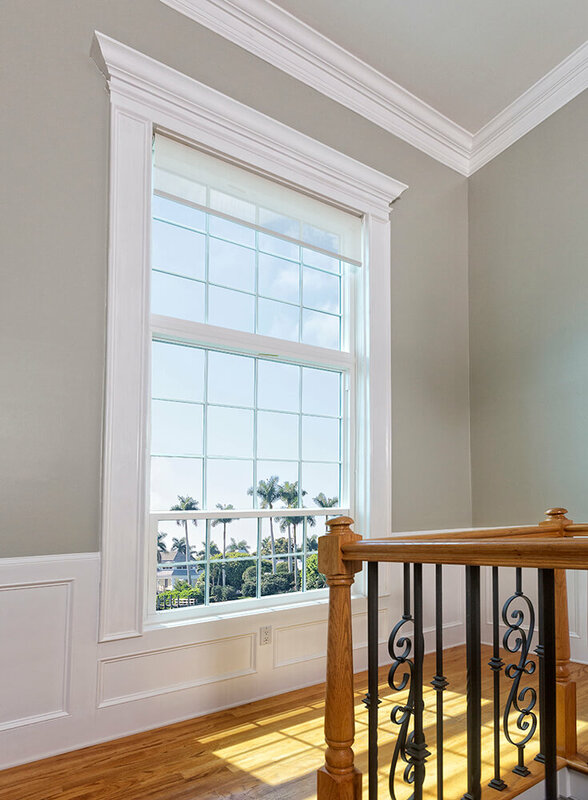 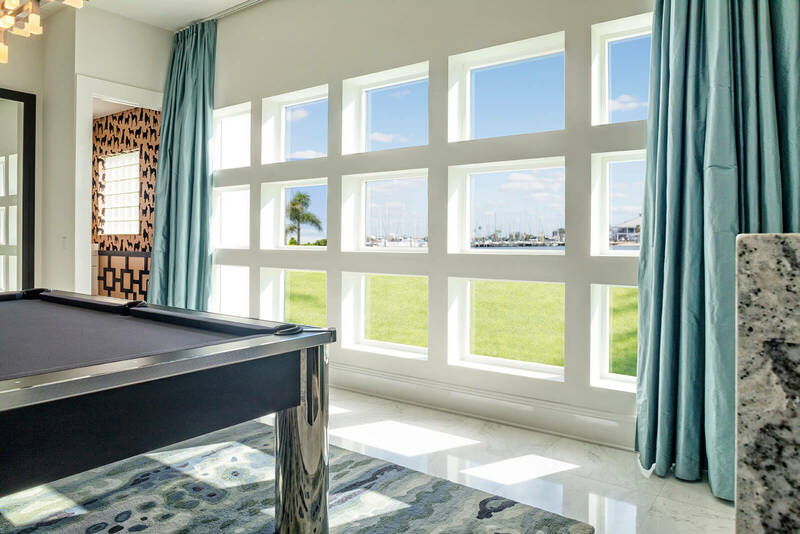 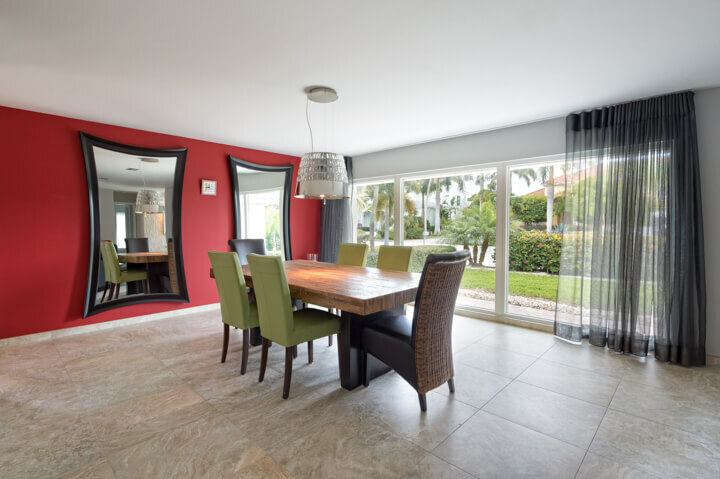 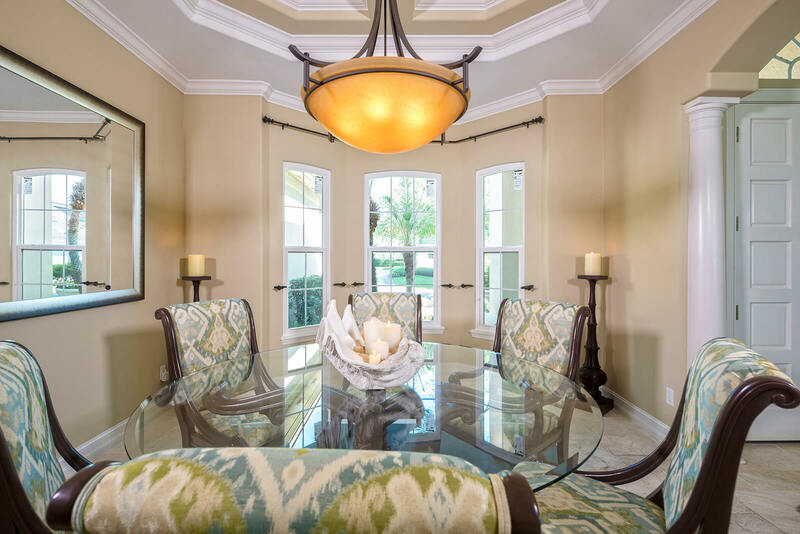 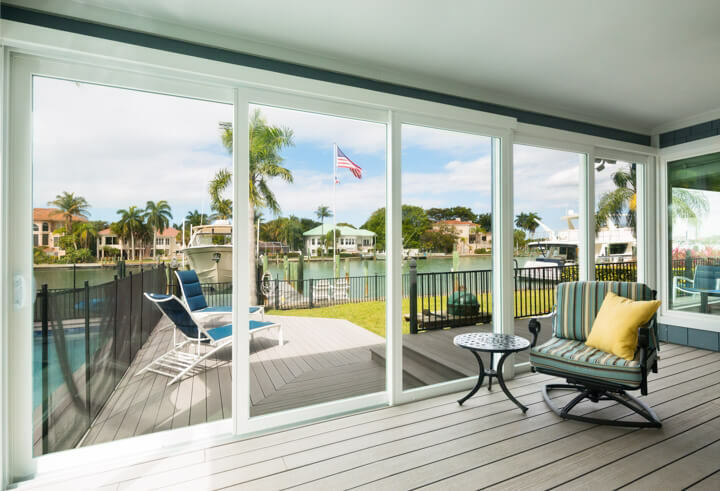 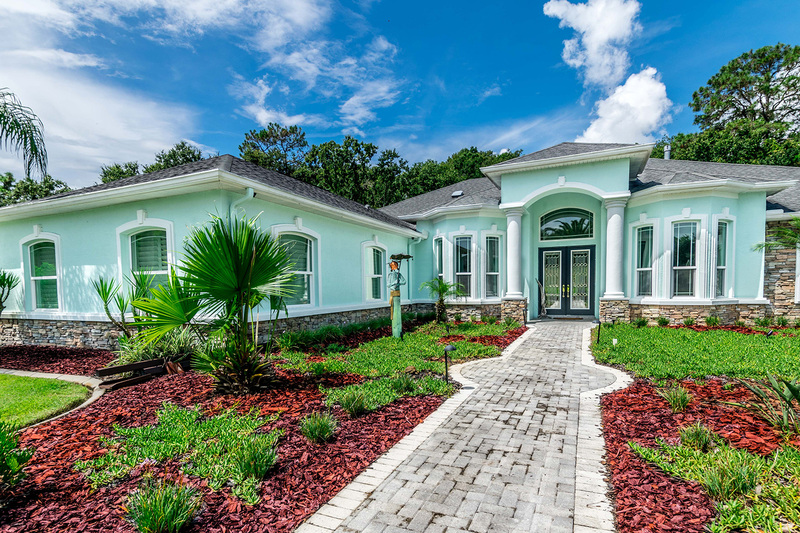 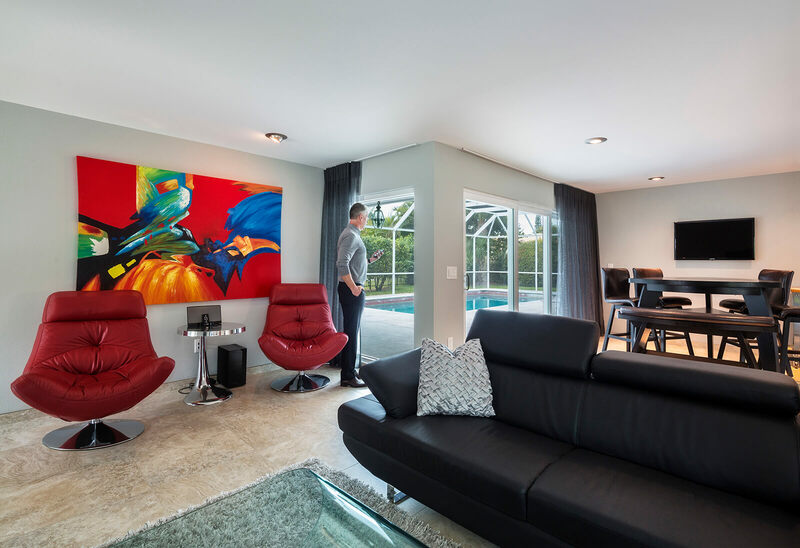 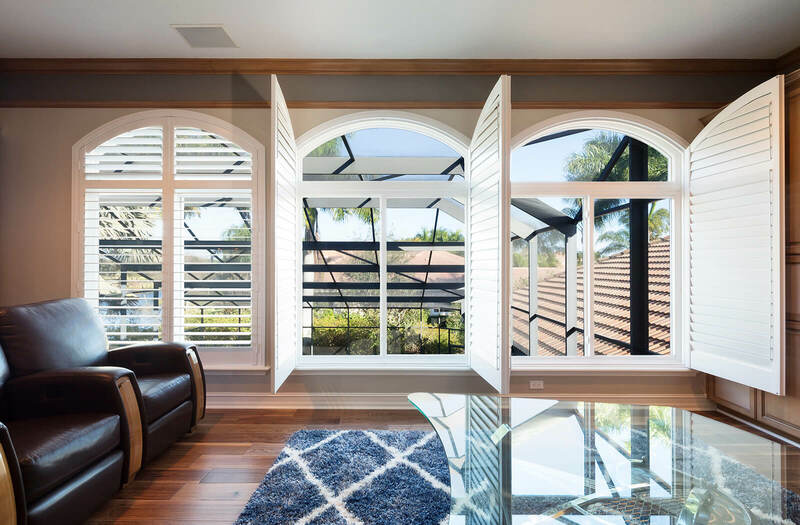 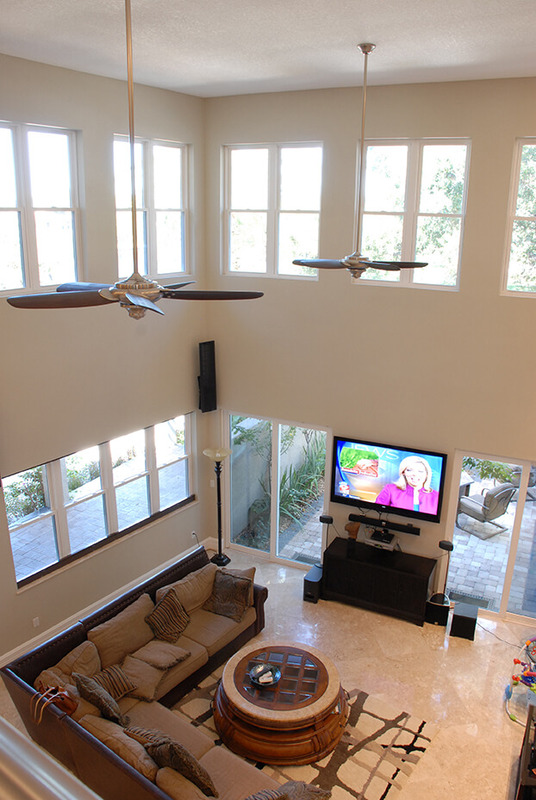 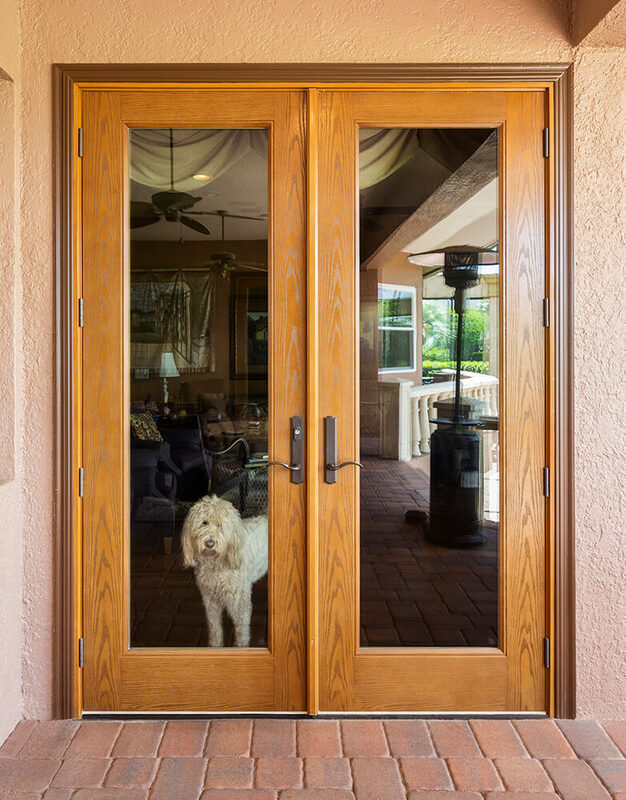 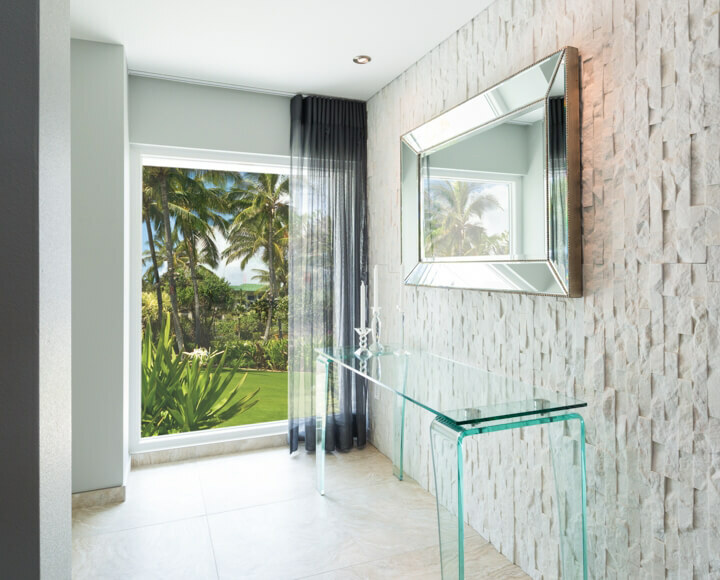 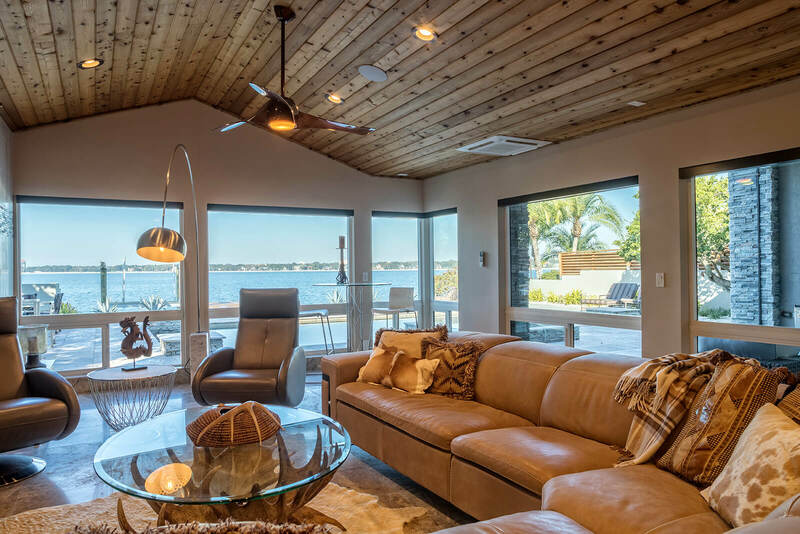 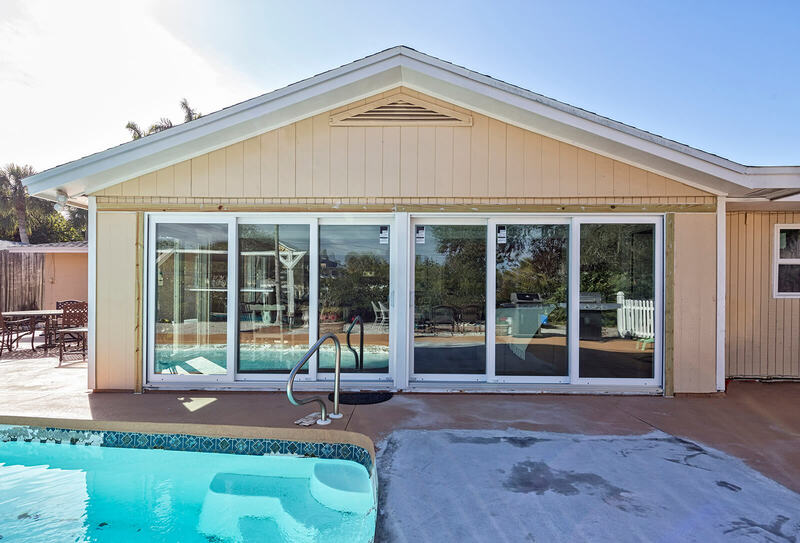 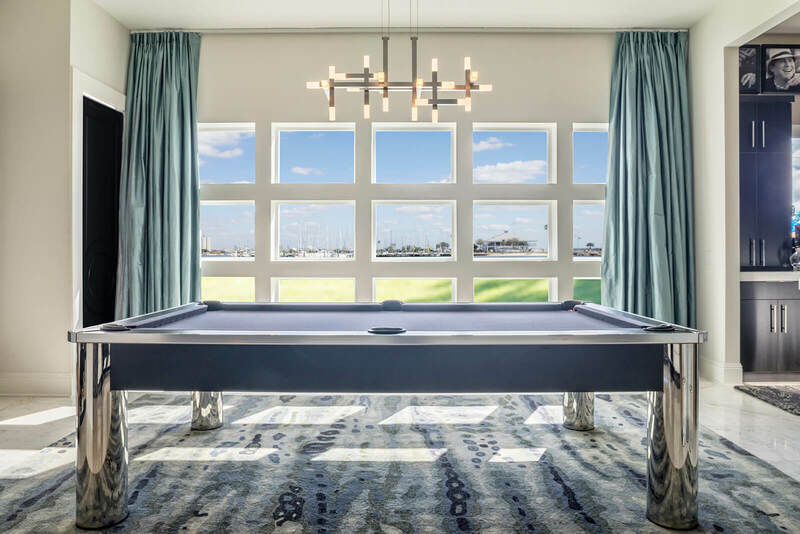 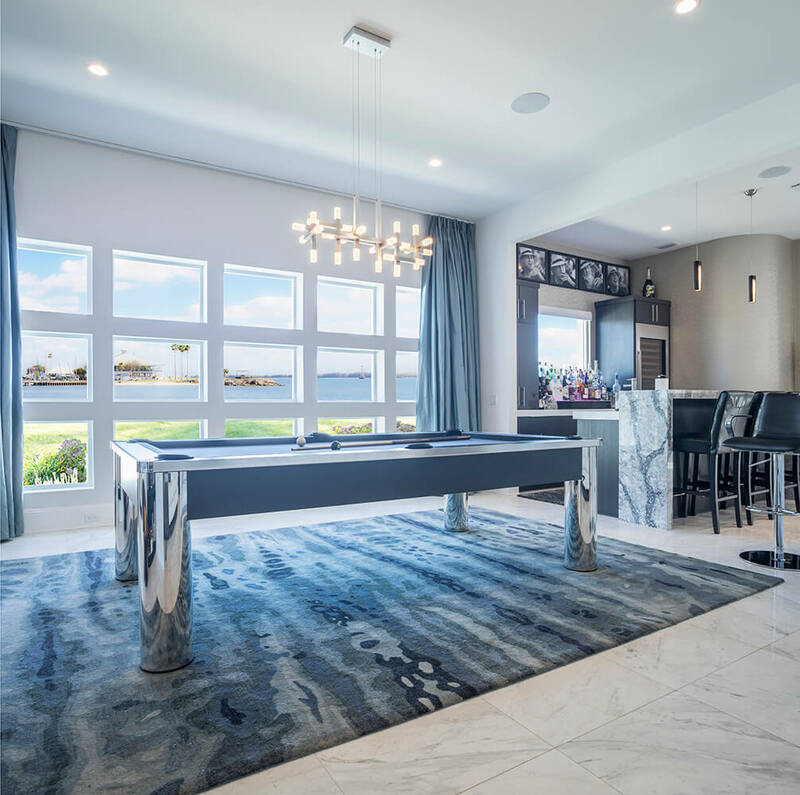 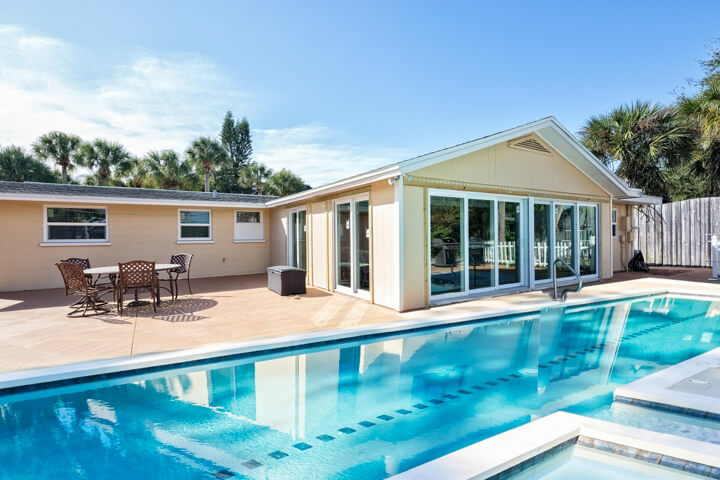 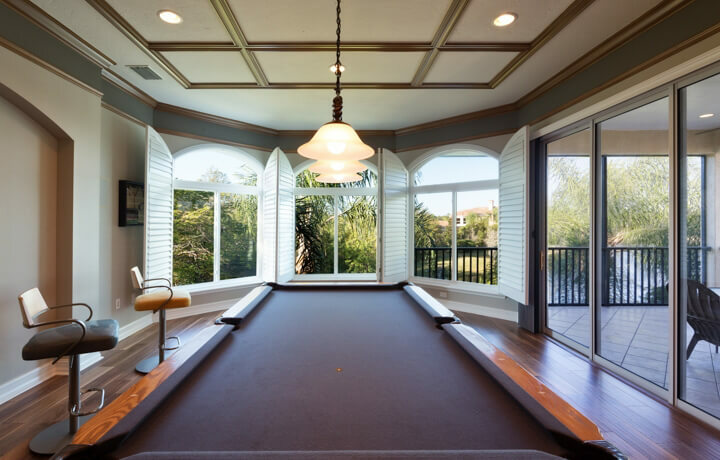 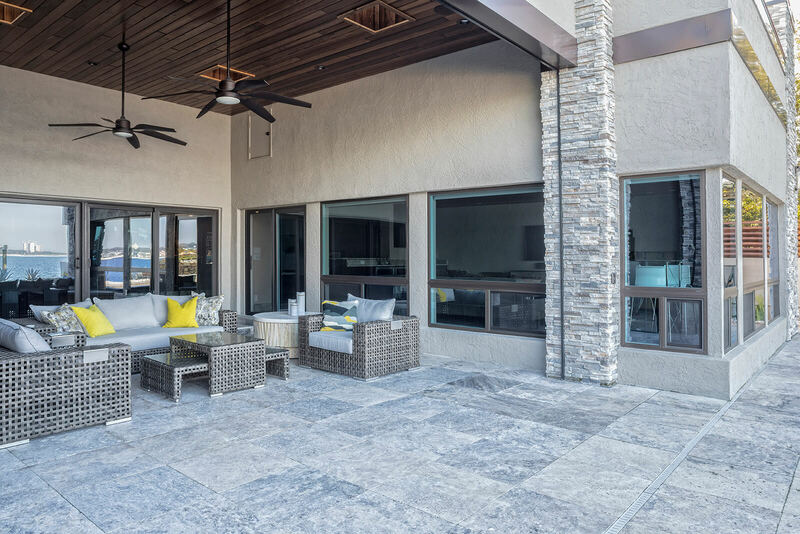 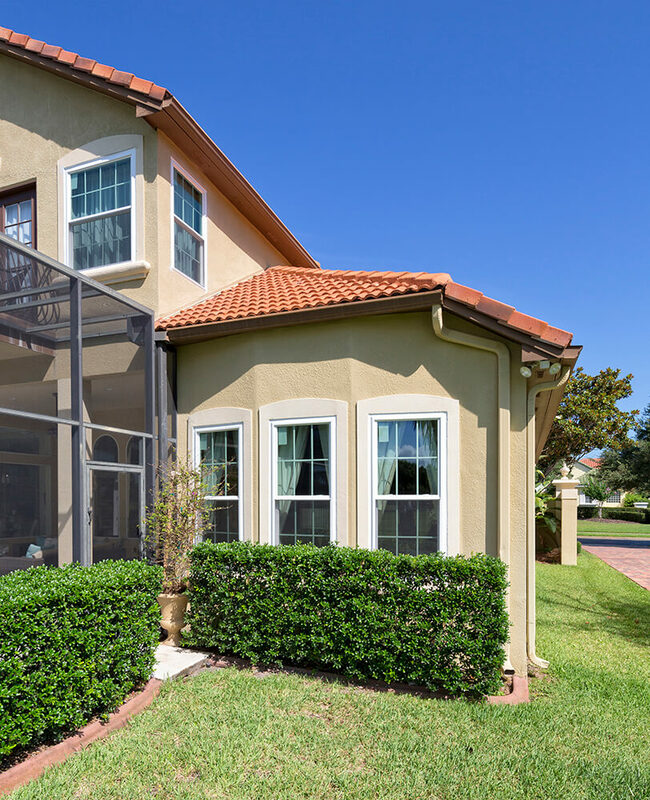 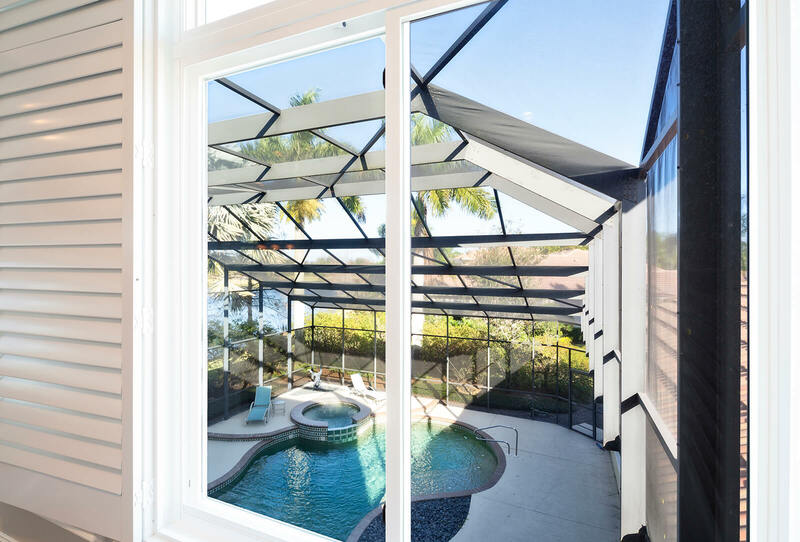 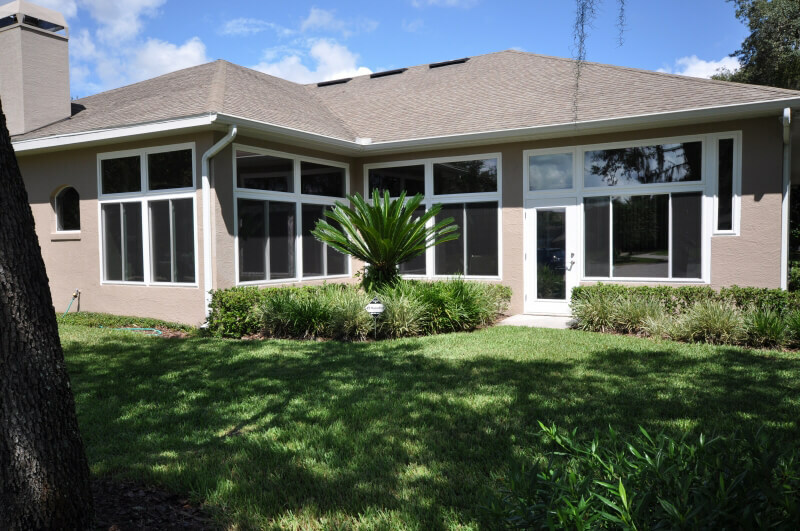 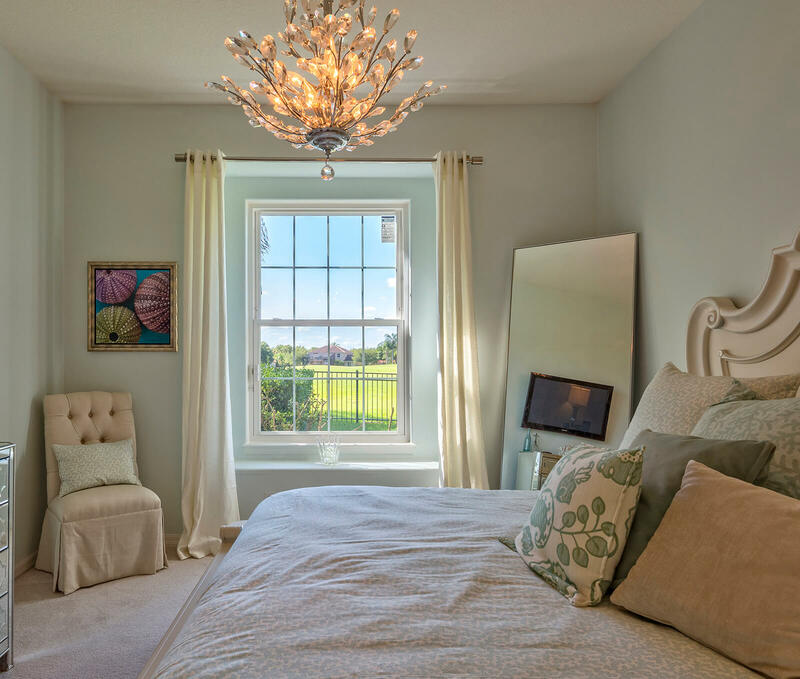 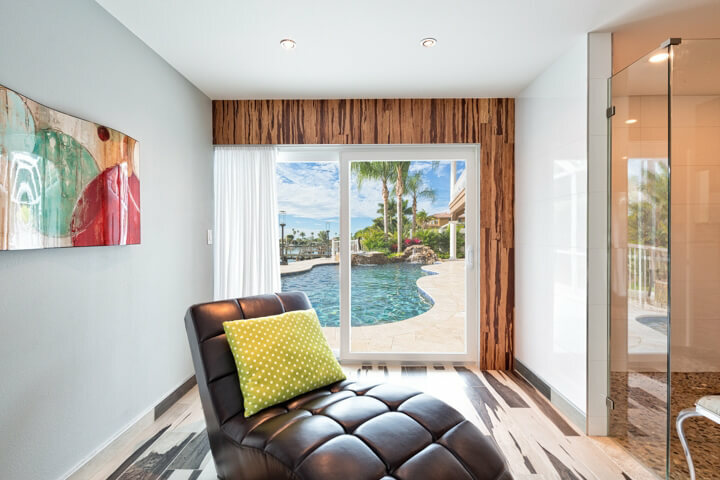 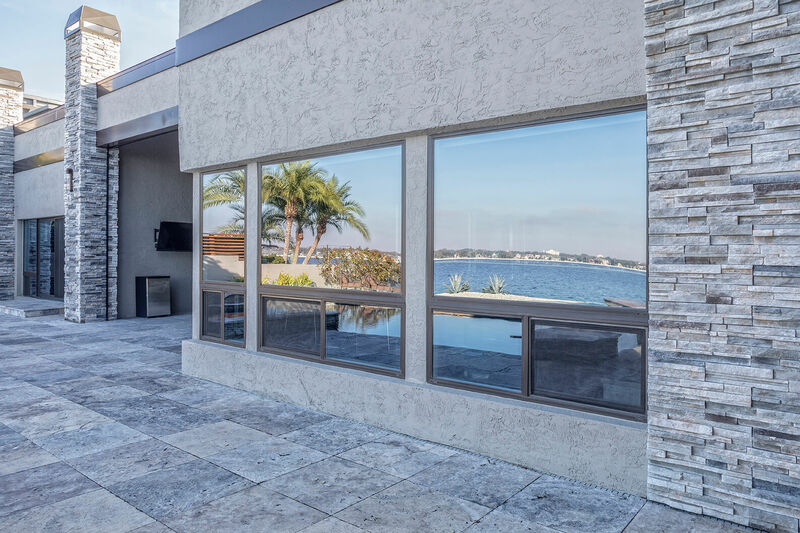 Our manufacturing facility is located right here in Tampa, so you can trust that we have the knowledge and experience necessary to design and construct windows that are specially designed for use in the Sunshine State. 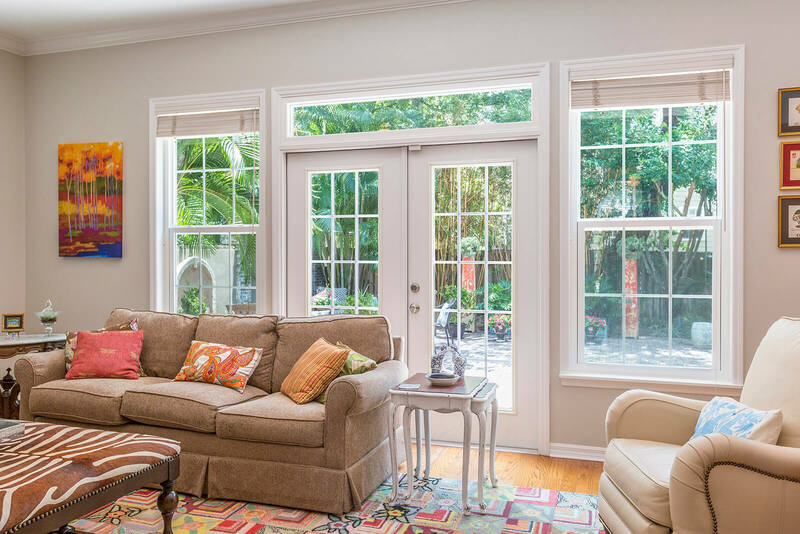 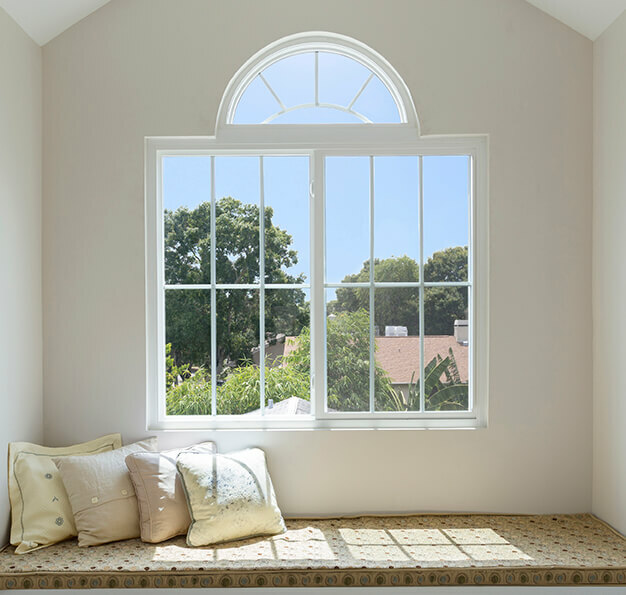 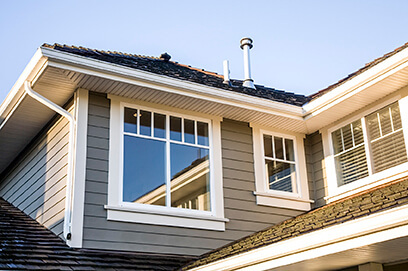 In addition to offering superior energy efficiency, the home windows from NewSouth Window Solutions are extremely easy to maintain and are rust-, rot-, and break-resistant. 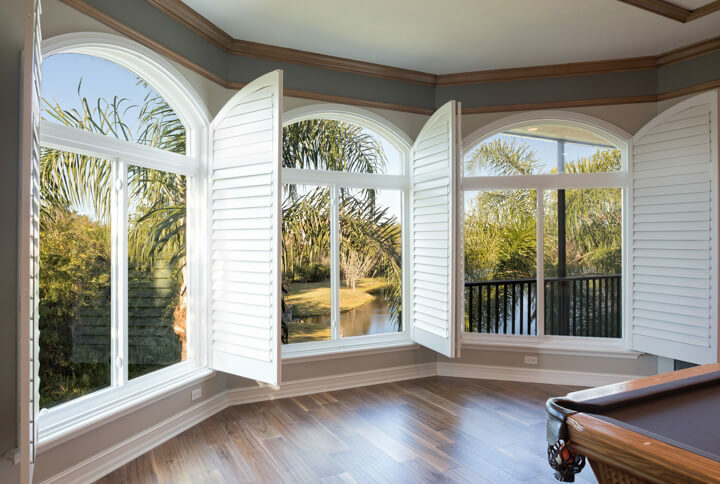 Plus, our windows and doors are backed by a lifetime warranty, so you can rest easy knowing your investment is well protected. 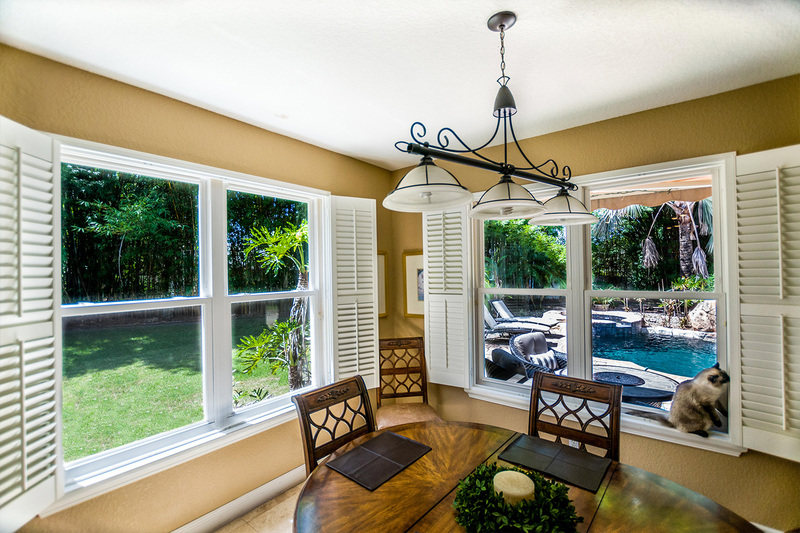 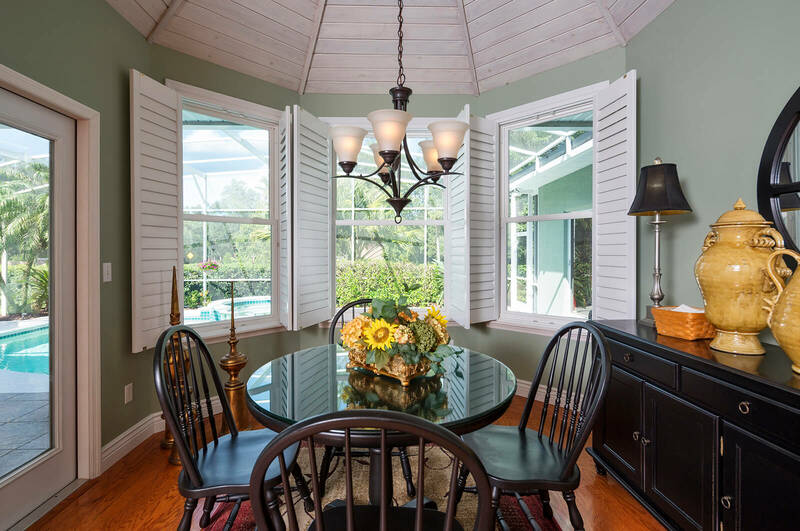 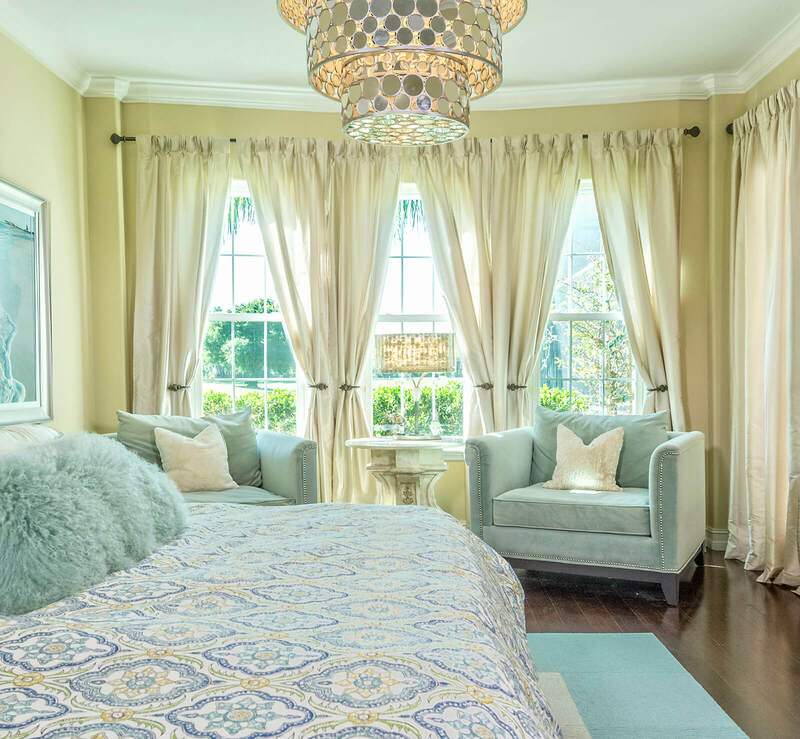 To learn more about our home windows that are made in the South for the South, contact us today. 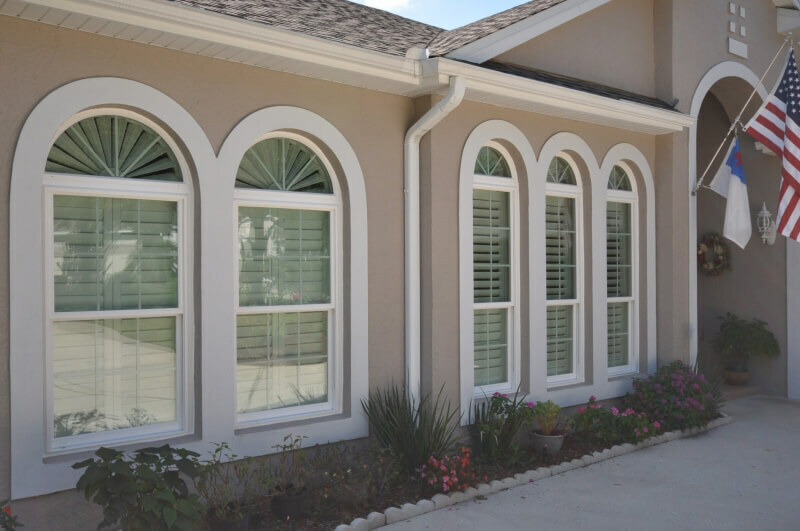 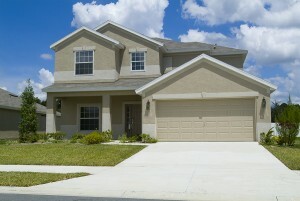 We’ll gladly provide a complimentary quote for homeowners in Tampa, Brandon, Largo, and throughout Central Florida.